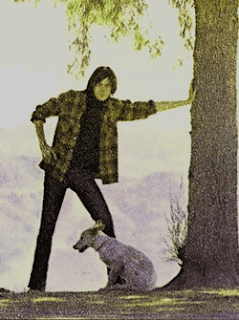 I once knew a girl from Topanga Canyon who lived near Neil Young’s place. She said he used to beat his dogs. A not so random recollection while mulling over the erotics of cinnamon. Philip S., a reader of my book, sent me the text of Michael Ondaatje’s poem The Cinnamon Peeler because he thought it might appeal to me. He was right. Read—or listen to—the whole thing. It’s an amazing interplay of the senses: a blend of the tactile and the olfactory in the service of Eros.